How many times has this event been held? First time ever!! Tell us about your event. 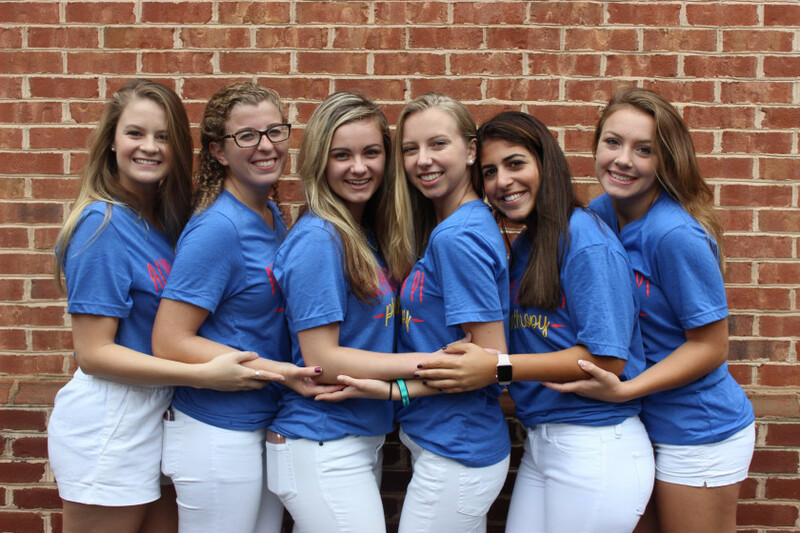 At Poppin’ with the Pi’s on September 26th, sisters of Theta Nu chapter of Alpha Delta Pi sold freshly made popcorn and soda pop to benefit the Ronald McDonald House Charities and the Alpha Delta Pi Foundation. 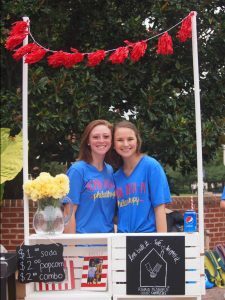 This event was also used to generate awareness about and collect pop-tabs from the Christopher Newport University community. How did you publicize the event? Did you utilize your special event chair and/or public relations chair any throughout the planning and promotion process? For events, our chapter publicizes in multiple ways. First, we always create a Facebook event page to put on our official chapter page and for sisters to share. I also created Facebook profile pictures and cover photos for our sisters to put on their own social media. Next, I always make sure to put a flyer in our “table-tents,” which are in every dining hall and around campus. Finally, I put announcements, multiple times, in our campus wide emails sent out by the university. I have found that it is the best to use many marketing channels for our events, so even if someone doesn’t have social media, they still hear about our events in other ways! What do you think contributed to your success? I think that the success of philanthropy events always depends on your sisters. I couldn’t execute these events alone. From setting up to the popcorn making, everyone helped out. Sisters also take it upon themselves to invite their friends and post on their social media accounts, which helped spread the word.